Sniper Central would like to introduce ‘Sniper Sim’. 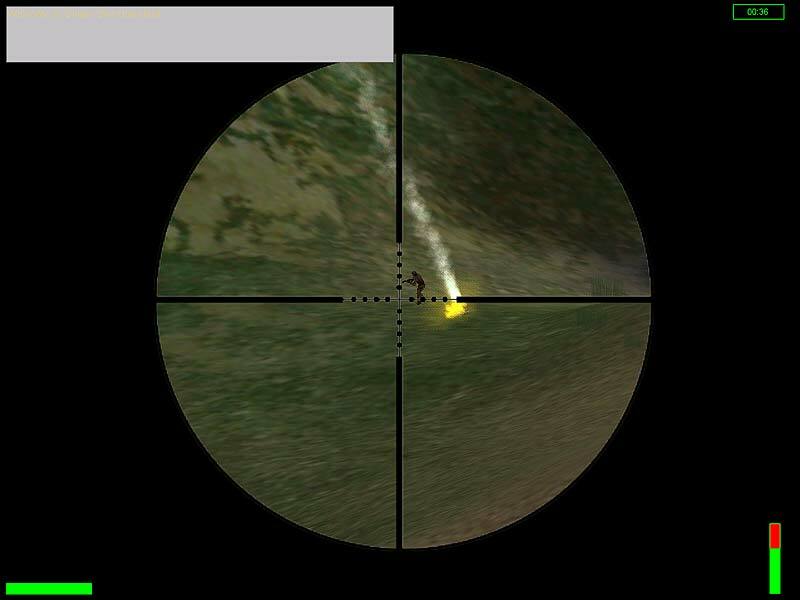 Sniper Sim is a piece of software written by myself to attempt to accurately recreate scenarios for snipers. Some may call it a game, and in fact, I do also. But it is more than that… and less than that also. Games tend to be geared more toward entertainment and a wide audience, where as this software is much more focused on realism and a very niche market. Because it is more realistic and slow paced, many will not consider it as fun or entertaining, but there is no doubt that it is possible to learn some things from it. Like how to compensate for wind, use mil-dots, etc. This is not the complete list, and more importantly, this is not a completed product as of yet. 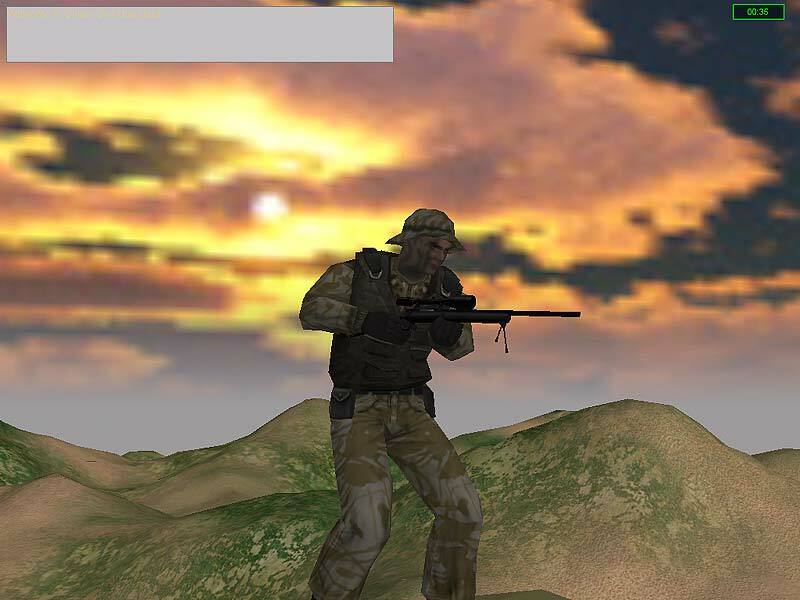 You can download a fully functional demo below that has a single “mission”, though it is not as much of a mission as it is a shooting scenario. There will be some polishing and the addition of about 20 additional missions for the release. After 1.0 is released, more features will be added based on the popularity and the amount of sales. Some things currently lacking are all the animations for the models as well as the proper LOD’s for each model. 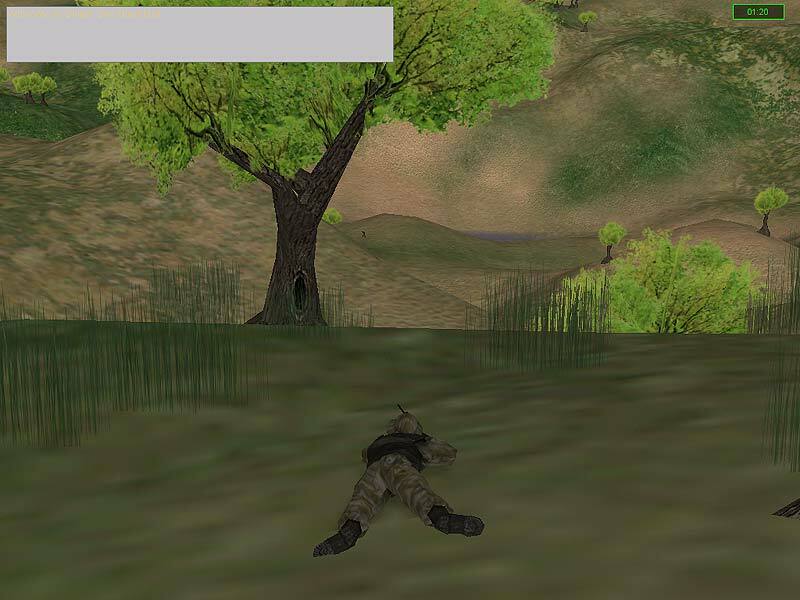 I used the Torque Game Engine which has been great. The idea is to always be working on development. Because my resources are limited there will not be a traditional development cycle, there will be a small feature list added, and a new minor version released. Yes, at some point I would love for this product to be a viable source of income… I’ve already spent two years getting it to this point and it would be nice to get a little something in return, though I have enjoyed the process in and of itself. I hope to release the “for sale” version for around $15 USD. As the features grow and the game becomes more polished, that may go up. No, this product is not a grade A polished product like you would buy off the store shelf in a box, at least not yet. At some point, I plan for it to be. There is a lot more to be added and a lot more I can even do with the graphics and other eye candy stuff. It has been a fun project, and I hope it continues to be so for a long time, but that depends on user response and if it turns out to be viable or not. Feel free to let me know what you think! Here is the most recent version. It is currently in Beta which means it may or may not be stable. You will need to download the zip file and then unzip it in a location of your choice. After that, you just need to run snipersim.exe. Please read the “readme.txt” first after you unzip the file. Thank you for your input and time, and wish us luck on this!